Glamour, seduction and fashion are just some of the ingredients in the mix for creating unique jewellery inspired by luxury and the pursuit of beauty. 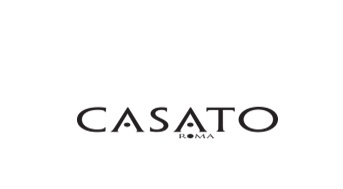 Casato jewellery is designed to improve the aura of the exciting and mysterious beauty that surrounds and enhances every woman. As the founder Federico Gauttieri says: "Our work is our way of celebrating beauty." The woman is the centre of the Casato universe.